The mother of late rapper XXXTentacion (real name Jahseh Dwayne Onfroy) has posted an emotional tribute to her son, vowing to keep his memory alive. Taking to Instagram one month after the controversial MC was shot dead outside a South Florida motorsports dealership at the age of 20, Cleopatra Bernard shared a brief message outlining the ongoing grief it has caused her. “Today is a month since you left us and I still can’t wrap my head around it,” she wrote. 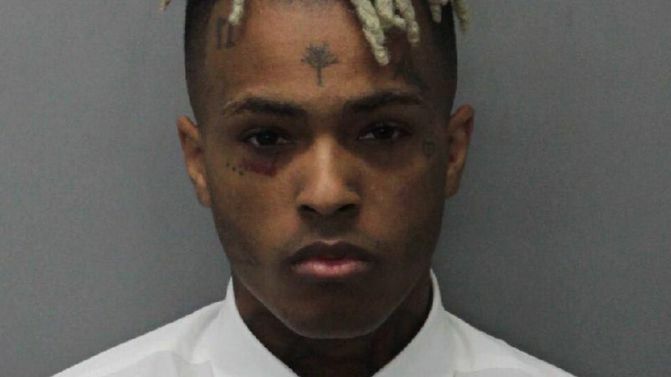 Meanwhile, four suspects have now been accused of the shooting murder of XXXTentacion on 18th June. As TMZ reports, a grand jury has indicted the alleged gunmen and two others for first degree murder. The Broward County Sheriff’s Department says Michael Boatwright — arrested earlier this month — and Trayvon Newsome (still at large) were the trigger men, while indicted suspects Dedrick Williams and Robert Allen also allegedly played a part. In addition to murder, all four men have been charged with armed robbery with a firearm. Meanwhile, the music world has offered mixed reactions to XXXTentacion’s passing, given his controversial past. Spotify has also copped backlash for promoting his music following his death, after previously removing his music from all of its playlists.